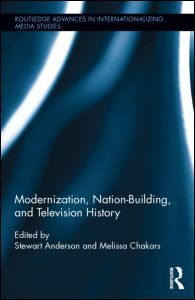 My chapter ‘From “The Devil in the Black Box” to a Nation-Building Tool: Early TV in South Africa—A New Medium for a New Nation’ has been published in the book Modernization, Nation-Building and Television History edited by Stewart Anderson and Melissa Chakars at Routledge. 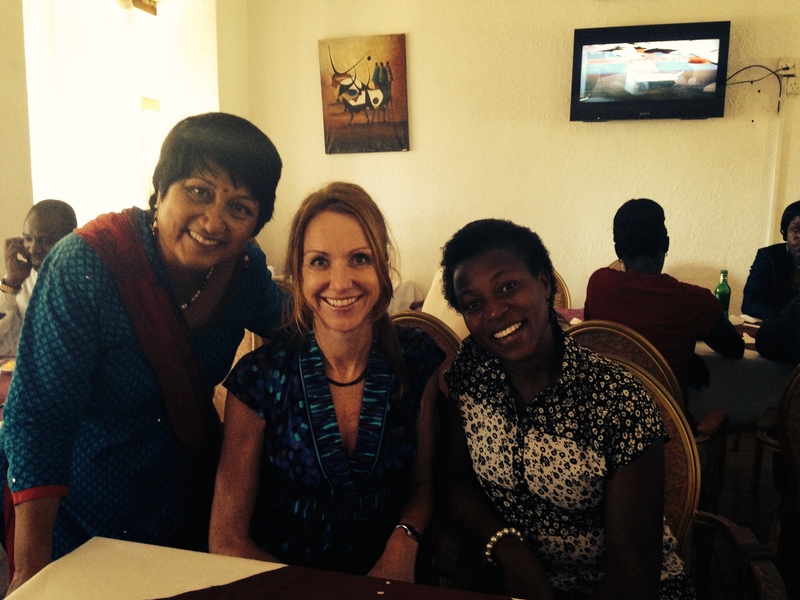 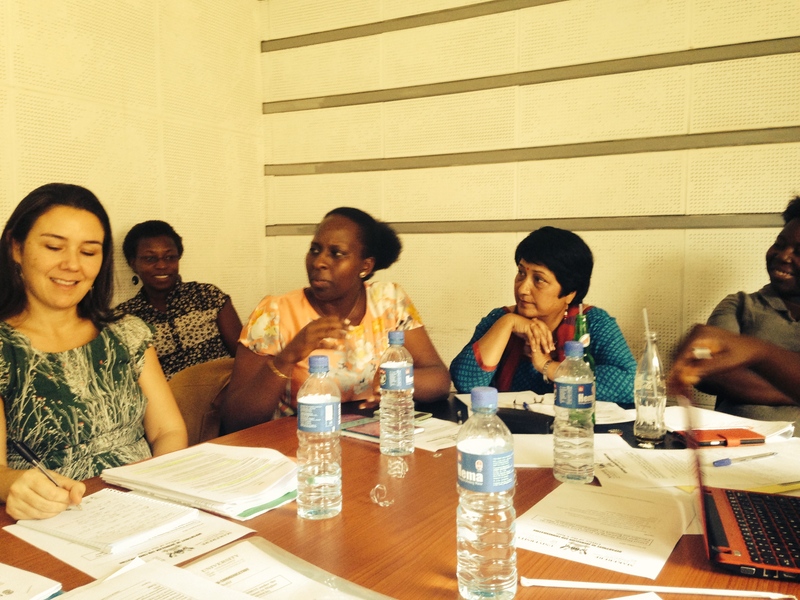 The project coordinators from Uganda, Nepal and Norway met with Norad’s representatives for a very fruitful Annual Meeting at the University of Makerere in Kampala on Tuesday 4 November. 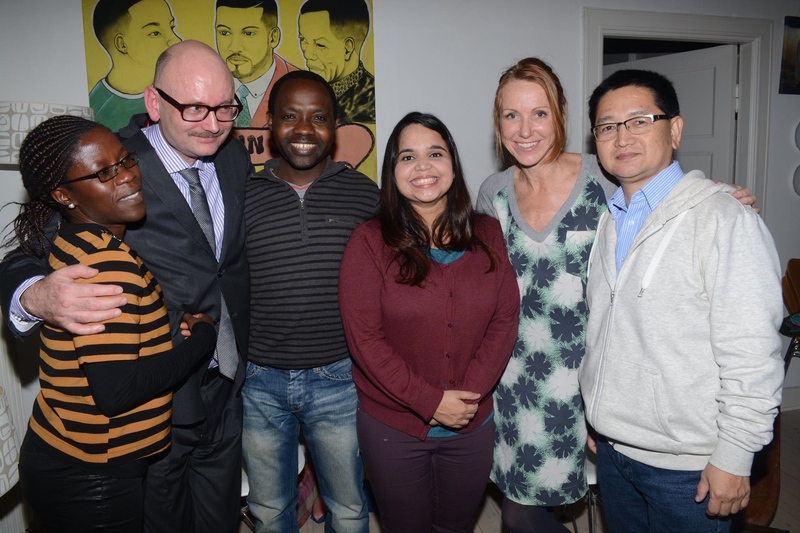 The following Friday the visiting PhD students from Uganda and Nepal and colleagues from Oslo and Akershus University college met for dinner in Oslo to celebrate the project’s positive start.